Nedunchezhiyan Nagar or Ezhil Nagar in Chennai are not names most people would have heard of. They are resettlement colonies in the city where thousands of lower income group people live. Severely lacking in urban facilities, the people have little to look forward to in the places around their shanties. Open defecation is the norm, the community toilets have been suffering from a lack of upkeep and the people had little hope things with change. 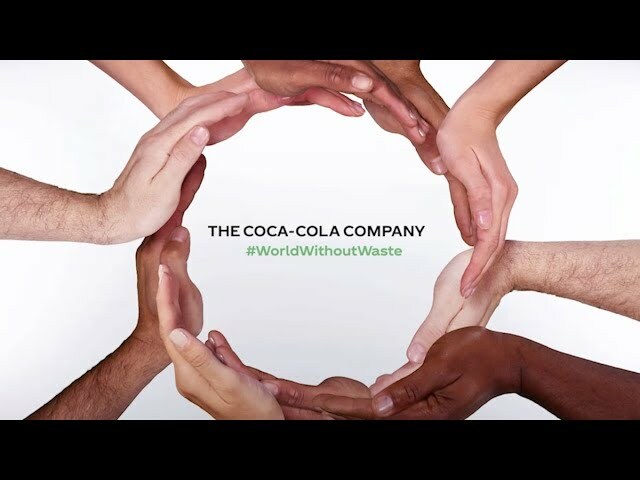 Nearly two years ago, The Coca-Cola Foundation and its partners decided to take up the challenge of bringing about a change. A survey was carried out in two communities and research on the sanitation activities and quality of water was undertaken. With USAID, TERI and TERI University, a strong research methodology was developed to turn things around. The houses in Nedunchezhiyan Nagar were too small to have toilets. The community toilets, which were filthy and not always clean, was the best the residents could get. Because it was not well maintained, people had stopped using it. That had led to a problem of open defecation. The partnership of institutions, helped by World Vision India and the Municipal Corporation of Chennai, decided to renovate the toilets. Among other problems, the existing toilets also had drainage issues which were addressed when the new facilities were made. New ones were built and each block now has several toilets. But the people had to feel and ownership of the toilets for it to be used and maintained. That thinking led to the setting up a local body, consisting of the residents, which would take care of the toilet. They were asked to contribute every month towards its upkeep. They were also trained in good health and hygiene practices. The community toilet has separate wings for men, women and children. When the community toilets were opened in September 2017 and dedicated to the people of Nedunchezhiyan Nagar, it was a dream come true for a lot of people go see the cleanliness there. It has now been noticed that not just the members of the managing committee but also the people take care of the cleanliness there. A standard operating practice for daily, weekly and monthly reporting of all services has now been devised, because of which hygiene is maintained and gives the community a sense of ownership of the project. “Other communities are now asking for community-based initiatives to be formed in their area so that they can get the same services,” said Jarina, who manages the services around the community-based toilets and is the vice president of the institution. The toilets have been built according to the Swachh Bharat Mission guidelines and can, hopefully, be replicated across different communities. Two Thum(b)s Up for this Veer!